Happy December! ‘Tis the season to be jolly as I will be sharing some fabulous money saving tips that you can all abide by this Christmas! As joyous as Christmas is, it is so easy to do everything in excess, especially where money is concerned. I felt that this was the right time to share my tips with you as I believe that you don’t need to break the bank to have an amazing Christmas! Make the most of the sales – The biggest misconception with shopping for Christmas gifts is that they have to be expensive. I actually believe that this is the reason why many people are quite selective with the gifts that they give. Of course, there’s nothing wrong with being particular regarding who you give gifts too but always remember that you can shop around. If you happen to find something similar to your planned gift that happens to be on sale, take advantage of that! You’ll save money in the process as well as being first in line to avoid the much dreaded January blues. Just remember to follow these golden rules before you buy your gift: Try things on, read reviews and always keep a receipt! Put some thought into your gift – There’s nothing worse than receiving a gift and then later realising you have no use for it! Of course, any gift should be received with gratitude but don’t forget to make sure your gifts for your loved ones have a purpose. For example, if your significant other is into photography, a ring light or a photography course would be perfect for them! 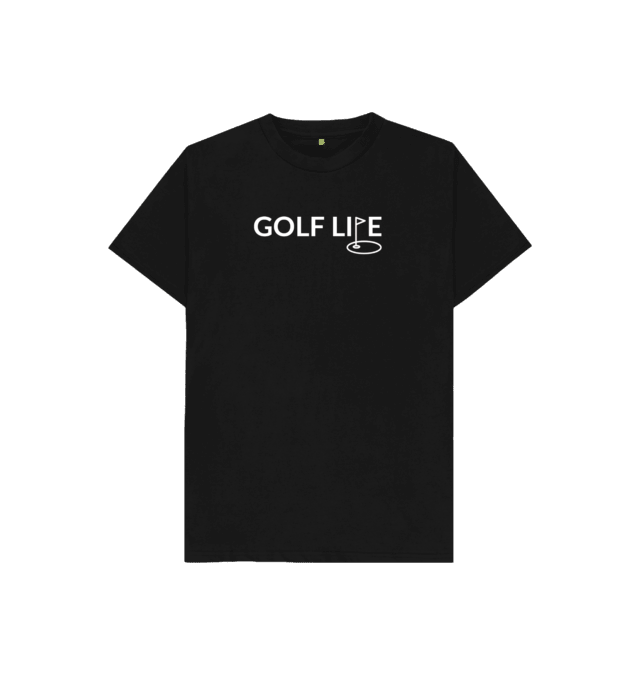 Another example is if your son or daughter wants to be a part of the golf crowd , you may decided that these kids golf gifts are perfect for them! Think about what your loved ones are passionate about and channel that energy into giving them a gift they will remember for many years to come. I was a huge Roald Dahl fan as a child and my godmother bought me The Roald Dahl Treasury, which was a collection of every single book he had written. I was overjoyed and reading the treasury definitely ignited my love affair with books and ultimately, writing as a whole. If you find that choosing a gift is difficult, you have the option of buying a gift card instead. Make a list – I swear by lists every single day, especially when I’m at work, so I will never stop ranting about them. As someone who has worked in Marketing, let me tell you this, a lot of brands partake in psychological pricing . Psychological pricing is a strategy which is based on a theory that certain prices have a psychological impact. For example, £5.99 would because it’s less than £6 and so on. The whole idea of psychological pricing is to get you to part with your money, fast. It’s one of the best strategies out there in addition to 3 for 2 offers. Before you head out on your Christmas shop, make a list. Go over it and stick to it! Don’t be swayed by all the promotions because you will end up buying things that you don’t need. This goes for food shopping too! Prepare in advance – If you are planning to travel, book your tickets in advance. Whether you’re spending Christmas with your family or you want to leave your city for a day, planning ahead will save you so much money and hassle. Trainline is one of the best websites for decently priced train tickets but do look around so you can make comparisons (journey times, cost etc). Shop online – I have saved the best tip for last. Shop online. Shopping online will make your life so much easier. Who wants to be walking down Oxford Street a week before Christmas? Searching for gifts online is always a good idea. As mentioned in one of my previous posts, brands will reward you with £ off when you subscribe to their mailing lists. Of course, you can always unsubscribe if you don’t want to be inundated with emails. The only thing you really need to be cautious of when shopping online is delivery dates. What are your Christmas money saving tips? I love to hear from you all so please do leave a comment and don’t forget to like and subscribe too! Anything about saving money and girl I’m there! This is a great post and I definitely agree with them all, I love that you have a marketing insight because you really know about the spending strategies! Awesome post and I’ve definitely been inspired to spend more wisely. I especially like the tip about putting thought into your gifts. Too often we spend too much for things that the recipient won’t even use. Maybe it’s because I’m at a chapter in life where I’m trying to get RID of stuff, but I’ve become a minimalist. For me the best gift is time together. I don’t know about the statistics there, but I read recently that with the money Americans will spend on Christmas this year, the whole world could have clean water to drink for the next 68 years. Something’s wrong with our priorities. That is some great insight into not spending all your savings on Christmas gifts. Another great idea is DIY gifts.